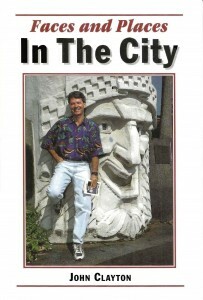 John Clayton describes thirty-two of the Queen City’s most remarkable residents, from Iwo Jima flag raiser Rene Gagnon and fast-food innovator Richard McDonald to lesser-known but equally compelling figures, including beloved lunch cart driver Arthur Red Ullrich and the late firefighter Dave Anderson. 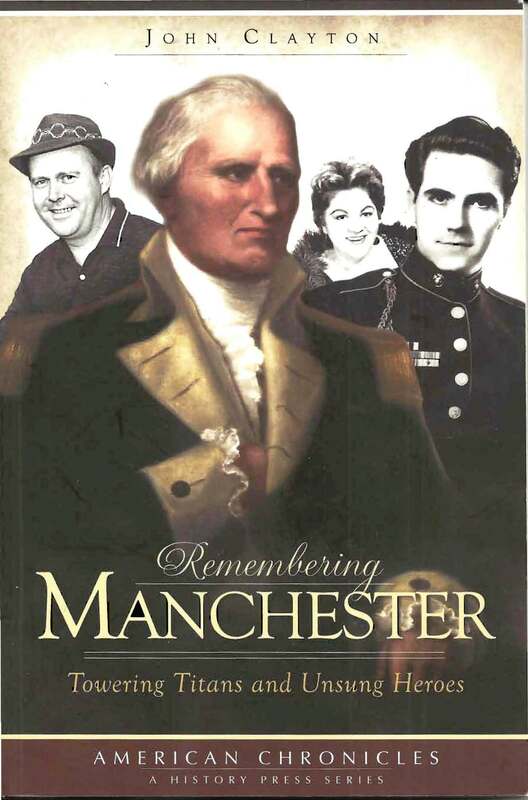 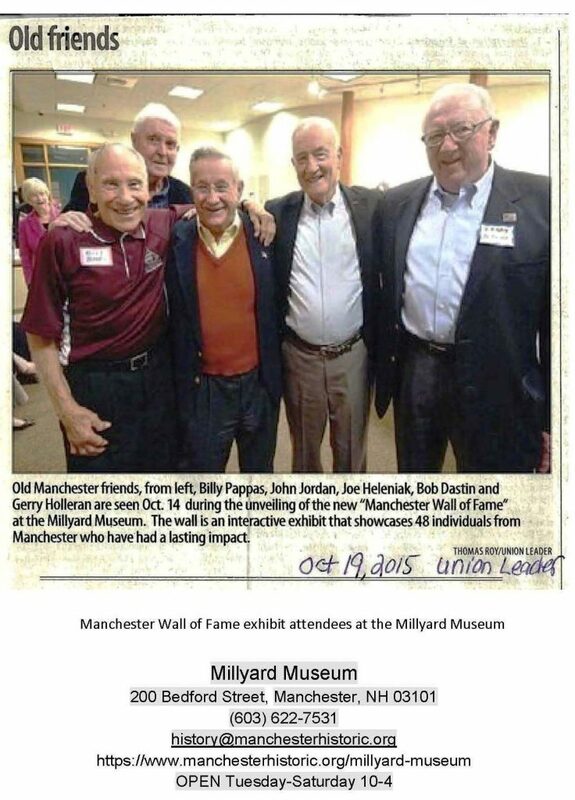 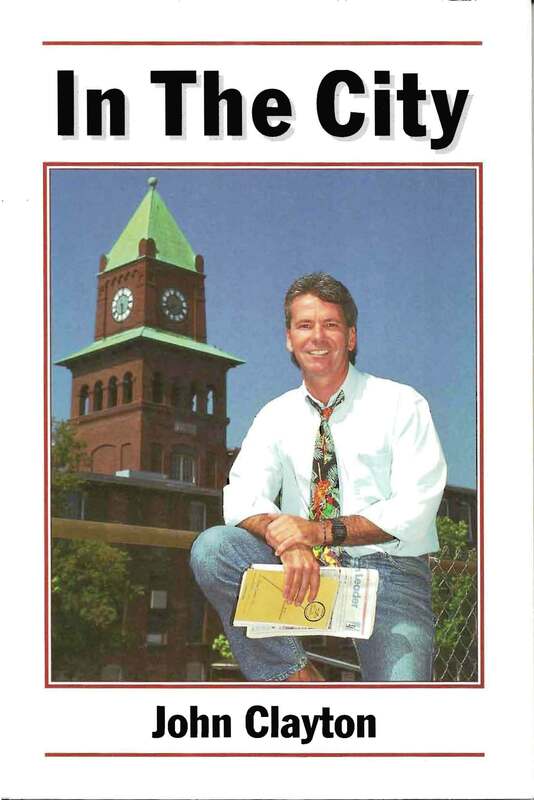 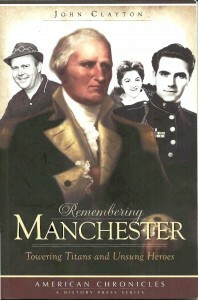 Collecting columns first published in the New Hampshire Union Leader, Clayton reveals the essence of Manchester’s enduring strength and appeal: its people. 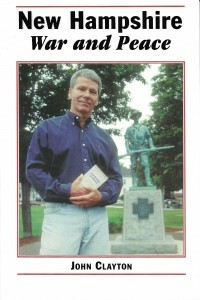 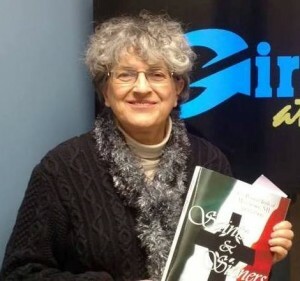 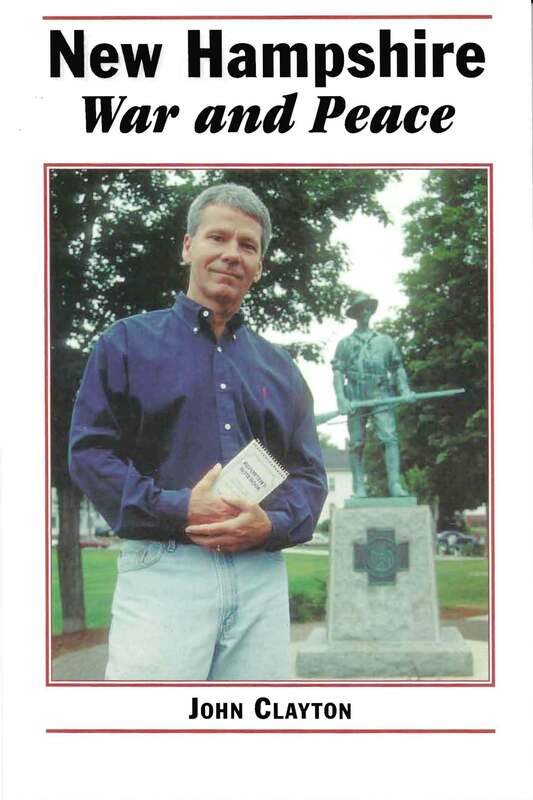 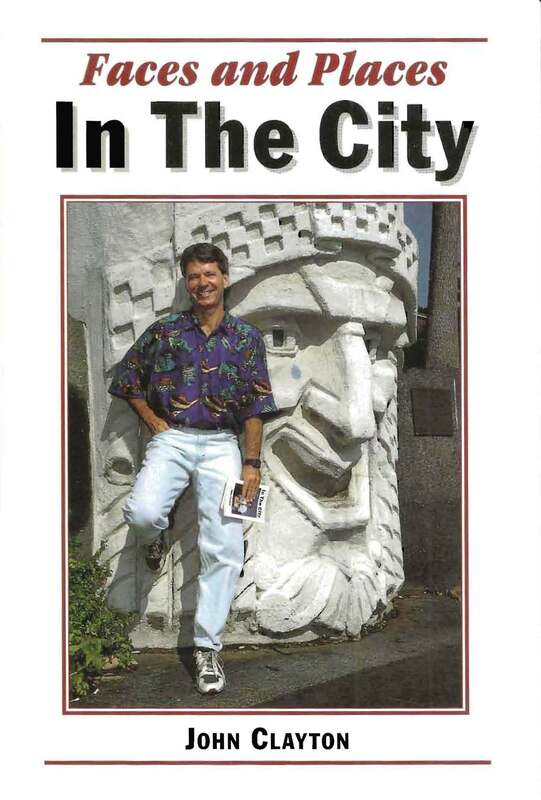 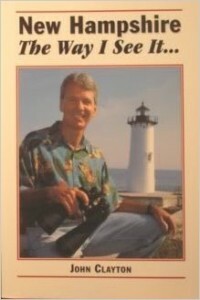 Other books by John Clayton available for sale at the Millyard Museum located at 200 Bedford Street Manchester, NH.